Experience the new Under Armour reality. Under Armour has always been about making athletes better. Today, we are going to make the athlete shopping experience better than ever before. 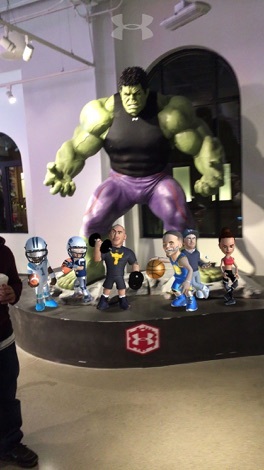 The UA Play App lets you experience the new Under Armour reality -- getting closer to our athletes, products, and brand than ever before. 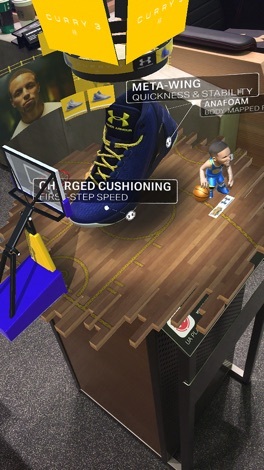 Simply download the UA Play app and next time you are in select Under Armour Brand Houses point your phone at the marked pedestals. You’ll instantly see Cam Newton, Steph Curry, Misty Copeland, Tom Brady, and other Under Armour All-Stars come to life right before your eyes. Each will show you their signature moves, and give you info about their signature products, so make sure you see them all. ● Exclusive content from your favorite Under Armour Athletes -- Tom Brady, Stephen Curry, Misty Copeland, and many others. 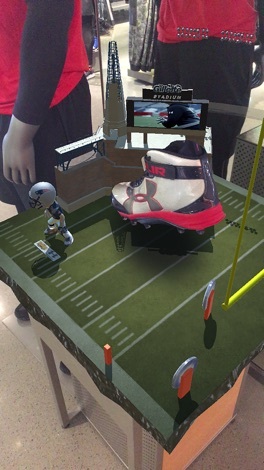 ● 3D views of your favorite athletes, performing their signature moves. 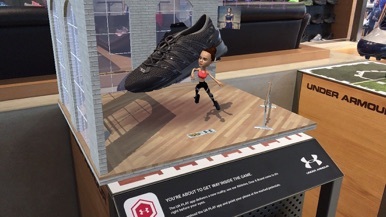 ● An in-store experience like you’ve never seen before. Note: Video recording requires an iPhone 5S or newer device. The best chill music. Perfect to relax , study, work to. This application is the official, exclusive application for Fresh Sound under an agreement between Fresh Sound and Nobex Technologies. A new concept in radio to the Midwest. Víal information, entertainment and the best music. From La Victoria, Caracas 107.3 FM, just missing you! ... This application is the official, exclusive application for Caracas FM under an agreement between Caracas FM and Nobex Technologies.